08/22/2017-INTERVIEW-Wayne W. Johnson Live Streaming Interview With Radio RetroFuture Wednesday 8/23. 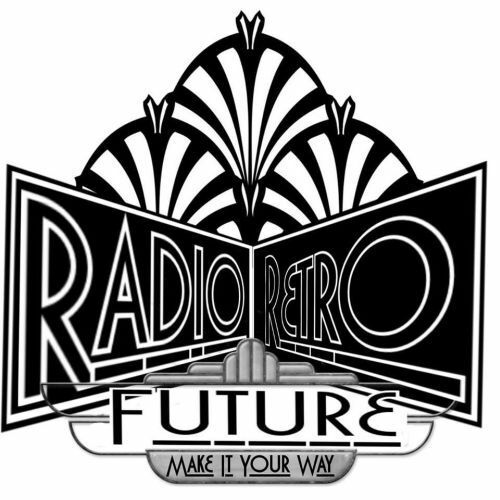 -Tomorrow, Wednesday 8/23/17, at 2 PM EST RADIO RETROFUTURE (The Netherlands) will be conducting a live streaming interview with me via Skype. The focus of this will focus primarily on steampunk and ROMEO 3000 (MAD ANGEL FILMS in association with WWJ PRODUCTIONS). Ch\lick on their event link on Facebook for more info. I believe this will be archived and an edited version, with possible a short clip from R3000, will be included when the edited version of this interview is released. This entry was posted in ACTING, INTERVIEWS and tagged acting, Bonsart Bokel, Dankaert Lexicon, facebook, Interview, Live Streaming, mad angel films, Radio RetroFuture, Romeo 3000, SciFi, skype, Steampunk, The Netherlands, Tybalt, wayne w johnson, WWJ, WWJ Productions. Bookmark the permalink.